MMA fighters love to tweak their diets, especially in the time around competition when all efforts go to maintaining the body mass and meeting energy demands. These goals often override the ones that are more important for our health in a long run: reducing muscular inflammation and enhancing immune function. 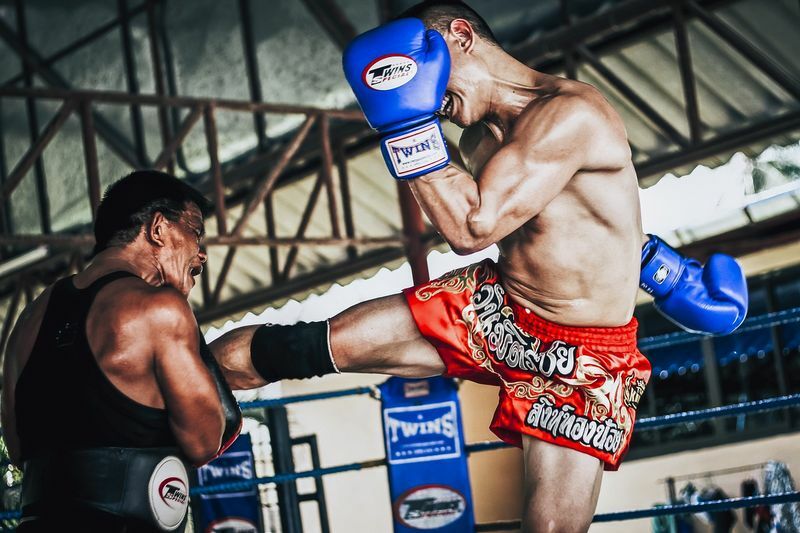 This is we chatted with Drew from BlackBeltWhiteHat.com and asked him to share his ideas on Mixed Martial Arts (MMA) fighters’ diet, setting the focus on the long-term health goals. Don’t want to sacrifice your health in a fight for a better performance? Read on! Some foods are loved by athletes for the high amount of protein and/or ‘healthy’ fats: peanut butter, coconut milk, natural yogurt, almond butter, and hemp milk. You would typically find them in the grocery store on a shelf with organic and natural food. Though it looks like these foods are the best choice for the fighters who’d like to increase their performance, you will be surprised to discover what’s hidden under ‘natural’ or ‘organic’ labels. 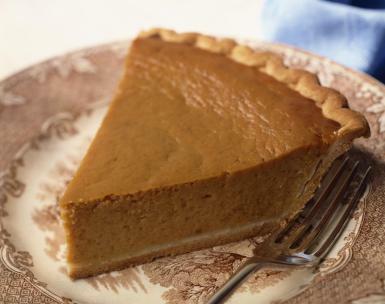 Ideally, peanut butter should contain only peanuts, a small amount of added oil, and some salt. Nonetheless, some producers add sugar, hydrogenated fat (stabilizers), and rainforest-disrupting palm oil to this mix. The damage from consuming these additives whittles down the benefits of consuming peanuts. This is also true when it comes to coconut milk: many products with this label have only 3% of coconut. Unfortunately, you can find misleading labels almost in every kind of products, so before trusting the labels, check the actual breakdown of key ingredients comparing to artificial additives. Cultivating a habit of reading labels will make you a ‘king’ of healthy nutrition because you will understand which foods are actually healthy and which are only named so. Expert Tip 1: Drew advises to buy coconut milk in tins because it is usually dried out and contains more of actual coconut than the one sold in cartons, which is often profusely mixed with water. Expert Tip 2: You will find out that natural peanut butter actually tastes worse than the one that contains additives. You may even feel that it’s tasteless. Give it some time! Your taste buds will need to adapt to the switch because they are so used to flavor enhancers. After some time, you will get used to the taste of natural butter and feel like the enhanced butter is too sweet and over-flavored. Are you struggling to recover in between training sessions? Consider adaptogens as part of your nutritional regime. Adaptogens are a group of herbs and foods that offset the effects of physical and mental stress on the body caused by intensive training. The most popular adaptogen is Korean ginseng. Lots of research shows that this herb strengthens immune function and reduces fatigue. Another adaptogen, Rhodiola rosea, is a flowering plant, which resides in all the ridiculously cold regions of the world including Iceland, North America, the Arctic, and the UK. It also reduces fatigue and enhances mental clarity. You might also want to try, Ashwagandha, known as ‘Indian Ginseng’, which is not only an adaptogen but also a powerful antioxidant. This herb not only does reduce stress and cortisol levels but also helps to ‘fight’ cancer. Its strong anti-inflammatory qualities will enhance your recovery. Expert tip: The best Korean ginseng is red-brown in color, and it has less wear and tear. Look for distinct stripes and an obvious root head. 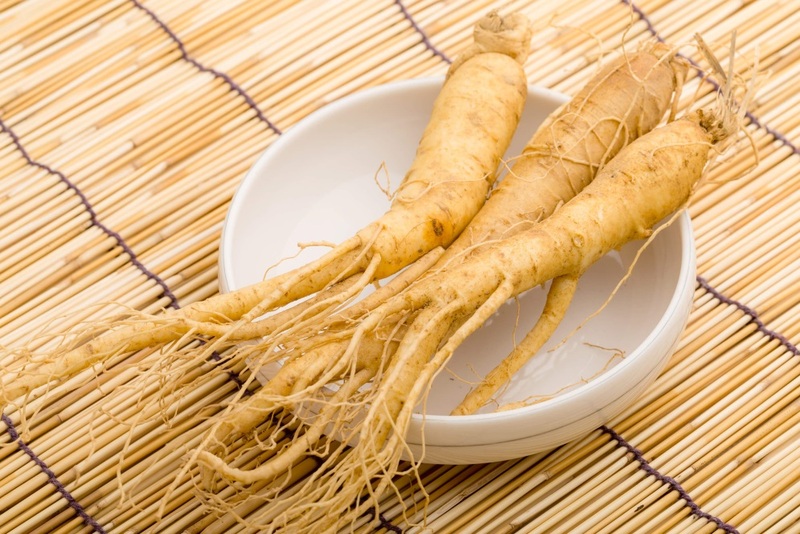 You can find more information on how to choose Korean ginseng on Product Knowledge. Some coaches may advise you to consume large amounts of carbohydrates but that may not be the healthiest advice. Though research did prove that carbohydrates improve performance, eating food rich in carbs every day may cause internal inflammation and is bad for your long-term health. 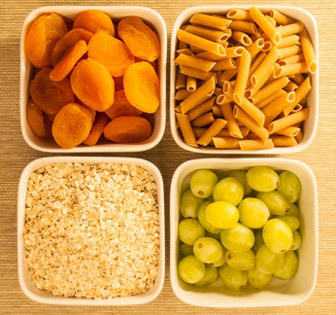 So, what is the right amount of carbohydrates to eat every day? Consider the Glycemic Index (GI), a measure of how quickly carbohydrates raise blood sugar level after you consume them. It’s counted relatively to pure glucose. For example, if a piece of white bread has a GI of 70 -- it would indicate that white bread raises blood sugar at a rate 70% as much as pure glucose over a 2-hour period. 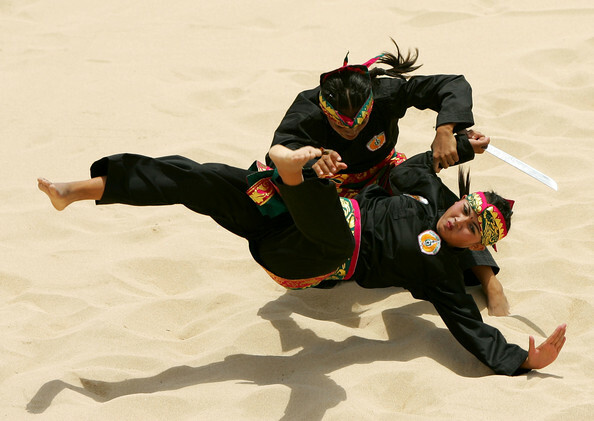 Why does GI matter for MMA fighters? Foods with high GI carbohydrates increase the level of glucose in your blood. If this level isn’t optimal, you will feel sluggish and hungry, and your performance will also decrease. Generally, you should look for foods with a GI of 60 or below, but it’s good to occasionally combine them with those over 60 as long as you keep it balanced. It will help you avoid distress in the stomach that abundance of low GI foods may cause in some individuals. It’s also more realistic -- once in a while, you can indulge with a delicious piece of chocolate. Expert tip: The best time for consuming the high GI carbohydrates is after a fight. Drew recommends consuming them within 2 hours after training and on the day before a fight. Want to know more about healthy carbohydrates? Check out this guide from My Fitness Pal. It’s well known that consuming protein after training increases muscle mass and can increase recovery rate during rehab. That said, research shows that animal protein consumed in large quantities is possibly harmful. Thus, you may consider controlling your protein portion. The recommended norm for an athlete is between 0.6 grams and 1.2 grams of protein per pound of bodyweight. Remember that any protein powder is just a supplement, and it does not substitute a healthy diet. In simple terms, protein supplements don’t give you an excuse to skip your daily serving of beef steak. Expert tip: Drew highly recommends unflavored whey protein because it doesn’t contain unhealthy chemical enhancers. Don’t worry, we won’t condemn you to drink your supplements just with water. You can make a delicious smoothie enhanced with natural sources of antioxidants like kale, ginger, spinach, flaxseed, and coconut oil. 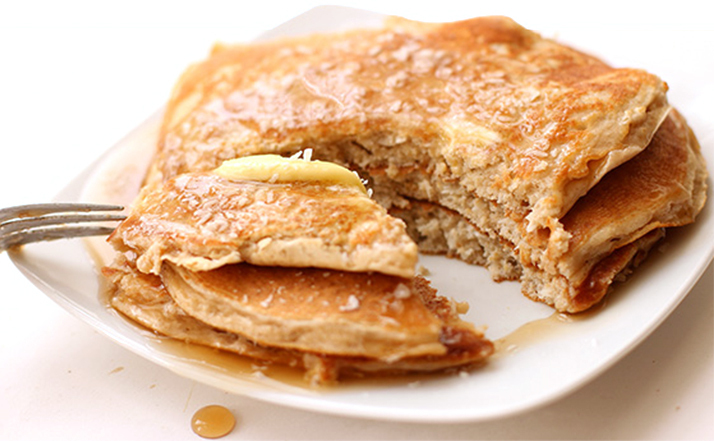 Another awesome way to pump yourself up with proteins is to whip up a stack of protein pancakes. To find out what diet works for you, experiment with your diet during the off-season and monitor the effect on your performance and energy levels. A good place to start is a dairy-free diet. For many people, dairy causes internal inflammation. It may also cause an imbalance of bacteria in your guts, which will make you feel sluggish and weak. Back in the day, we had dairy from one cow, and it was raw and full of goodness. Nowadays, milk, along with the most dairy products, comes from about 1,000 cows that have been mass milked, fed with chemicals in order to produce more milk, and antibiotics, to stop them from getting infections. What we may end up with is a product that is on a different level comparing to what it used to be. While dairy-free diet is not for everybody, it may make you feel more energetic and strong. How do you know whether it’s a good choice for you? Drew recommends trying it for a week and seeing how your body and the digestive system feels once the week is up. 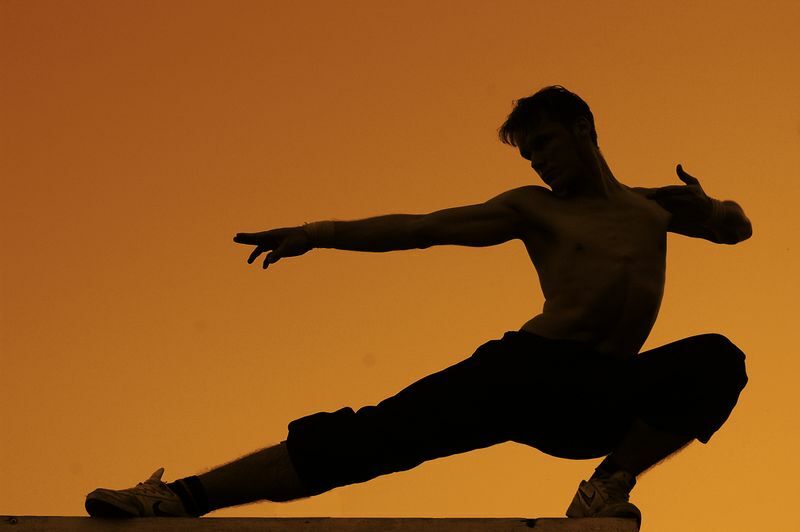 Interesting fact: Dairy-free diet has been always popular among martial artists of all kinds including Shaolin monks, who are also known for avoiding dairy. Expert tip: Never try a new diet the week before your fight. Any drastic changes in diet should be tested during a training session as they can cause stomach upset and may decrease your performance. Now that you have read the MMA Fighters’ nutrition tips, we at BookMartialArts.com team hopes that this article will help you to become healthier and boost your performance. Good luck! Previously, Drew was a personal trainer. 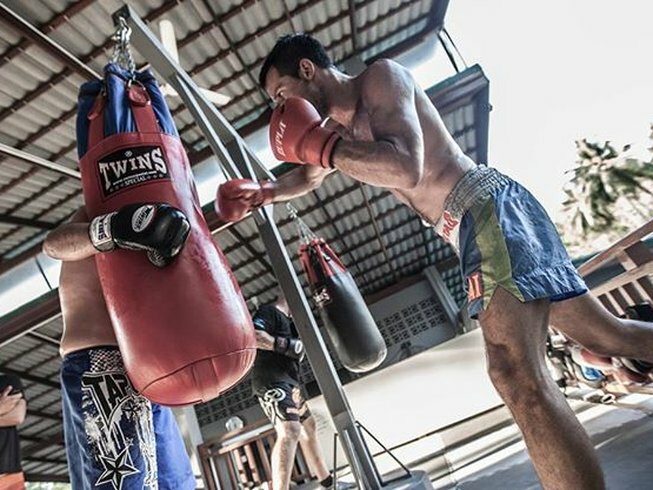 He has fought in 8 amateur MMA fights and 1 full-contact kickboxing fight. He also holds 1st Class Degree in Sport Science from Loughborough University and Master’s degree in Exercise & Nutrition from the University of Liverpool. Drew runs a blog called BlackBeltWhiteHat where he shares his knowledge and experience.